EAST ABBOTSFORD! 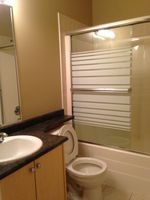 Lovely 2 Bedroom, 1 bath basement suite available for rent in The Highlands. This gorgeous suite features high ceilings, spacious living room, well laid out galley-style kitchen, good sized bedrooms and a full washroom. Close to shopping and recreation. 1 small pet may be permitted with owner approval and pet deposit. Tenant will be responsible to pay 1/3 of utilities. No smoking. No laundry. 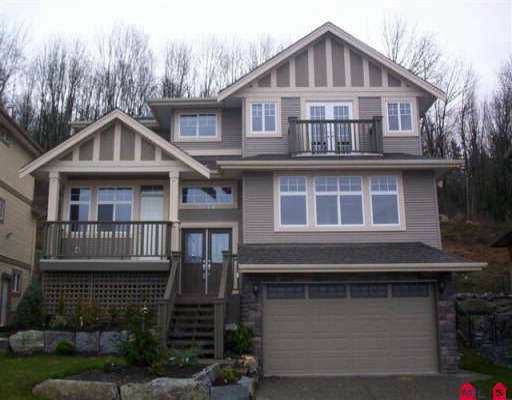 Please contact Valley Realty at 604-755-4055 ext 0 to schedule a viewing.